Dance has raised $ 4,040 from 13 gifts! 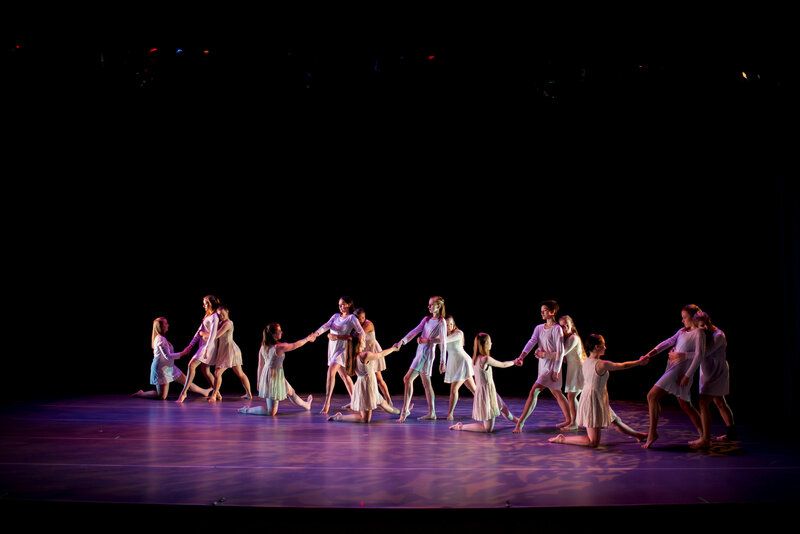 Friends of UMW Dance was founded in 1993 to continue the legacy of dance at the University of Mary Washington. Friends of Dance members include former dance faculty and alumni ranging in class years from 1950 to 2012. While there is no longer a dance major available at UMW, elective dance courses and student dance groups have continued to share the art of dance with the university community. On Giving Day, UMW Friends of Dance is raising funds for three scholarships for students who support this vision. The following endowed scholarships are awarded to UMW students who share in the art of dance: the Claudia Moore Read Scholarship (established in 1995), the Sonja Dragomanovic Haydar Scholarship (established in 1997), and the Wilder-Ridderhof Scholarship (established in 2016). These scholarships are all named in honor of former dance professors and dancers at the University and are funded through contributions and gifts which directly aid dancers at UMW. On Giving Day, we are asking our supporters to give to these three scholarships. No gift is too small! This year, a generous dance supporter has agreed to match your gift to dance scholarships, expanding your impact on students! An anonymous donor will match all gifts to the Sonja Dragomanovic Haydar Scholarship in Dance, Claudia Moore Read Scholarship in Dance, Vicky Nichols Wilder '80 and Florence Overley Ridderhof '50 Scholarship in Dance, and Friends of Dance, up to $5,000. DOUBLE your impact when you support Dance on Giving Day!